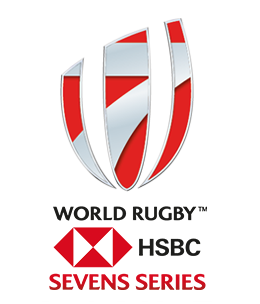 The Women’s World Rugby Sevens Series Qualifiers will kick-off the action-packed long weekend of rugby in Hong Kong on April 4, at the So Kon Po Recreation Ground. 2018 series core team Japan are top seeds in Pool A alongside Belgium, debutants Scotland and Mexico, who were the invitational side at the new women’s series opener in Glendale, Colorado, last October. Pool B includes 2019 series invitational sides Kenya and Papua New Guinea, who featured in Dubai and Sydney respectively, alongside hosts Hong Kong and Uganda. Former series core team Brazil, meanwhile, will take on Argentina, Kazakhstan and Poland in Pool C.
We haven’t heard if the event will be broadcast, if anyone else hears anything different…reach out!